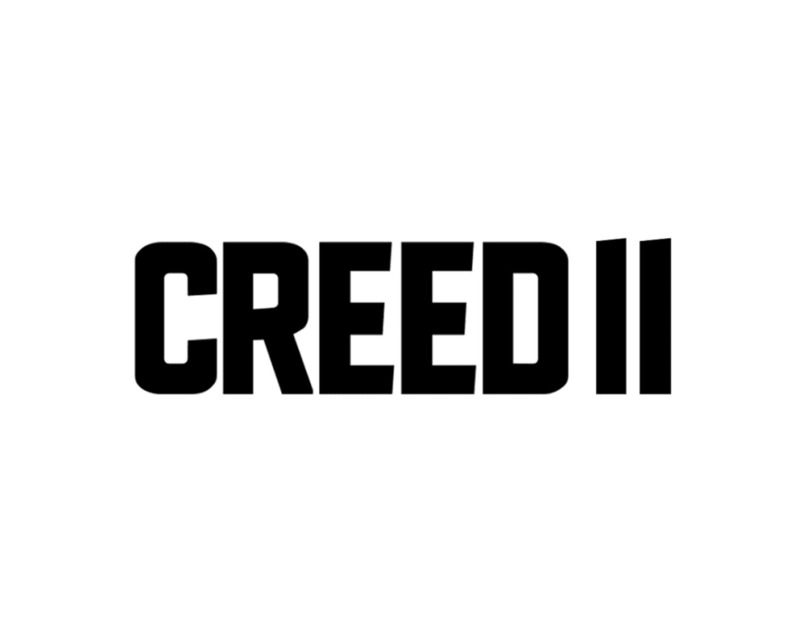 Step into the ring at ComplexCon with the CREED II experience and show us what you fight for. Take your photo inside the ring, score exclusive CREED II swag, watch professional boxers spar live and up close, and fully immerse yourself into the hard-hitting world of boxing through the CREED: RISE TO GLORY VR game. Strive for greatness, settle for nothing.